Delectable Destinations invites you to savor your travels on our expertly designed culinary and cultural tours. 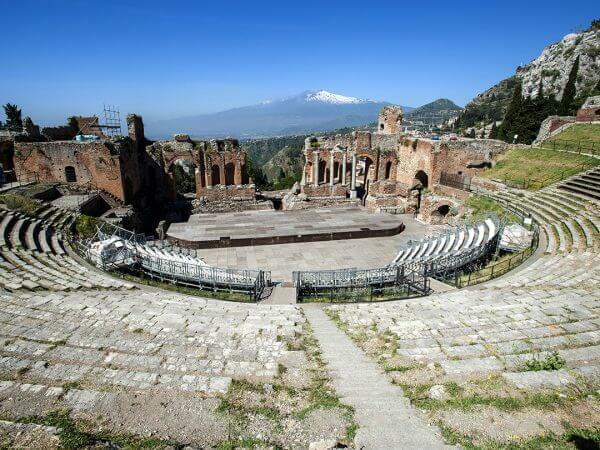 Our bespoke concierge-style itineraries in Tuscany, the Amalfi Coast, Sicily, Puglia, Andalucia, Spain, Ireland and India are created for the discerning traveler with attention to every detail. Immerse yourself in rich cultural and culinary traditions on personalized journeys for the senses. Breathtaking beauty, intoxicating aromas and tastes, and enchanting experiences combine to make each and every one of our destinations an unforgettable retreat from the ordinary to the extraordinary. Creating exceptional moments is at the core of Delectable Destinations. We want your day, your experiences and your sensations to be unforgettable. A level above the rest. 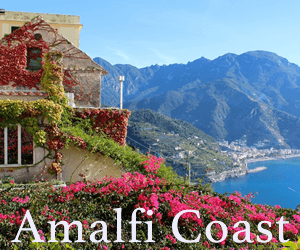 Discover Italy's culture and the "Vita Bella" through food, wine and culinary traditions on our signature trip to the magnificent Amalfi Coast. 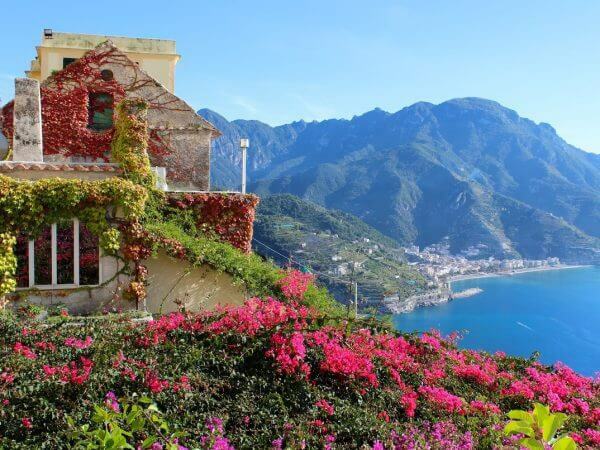 From charming cliffside, Ravello to chic Positano, the roads of the Amalfi Coast as traveled by Delectable Destinations will lead you to secret treasures and unforgettable experiences that have to be lived to be believed. 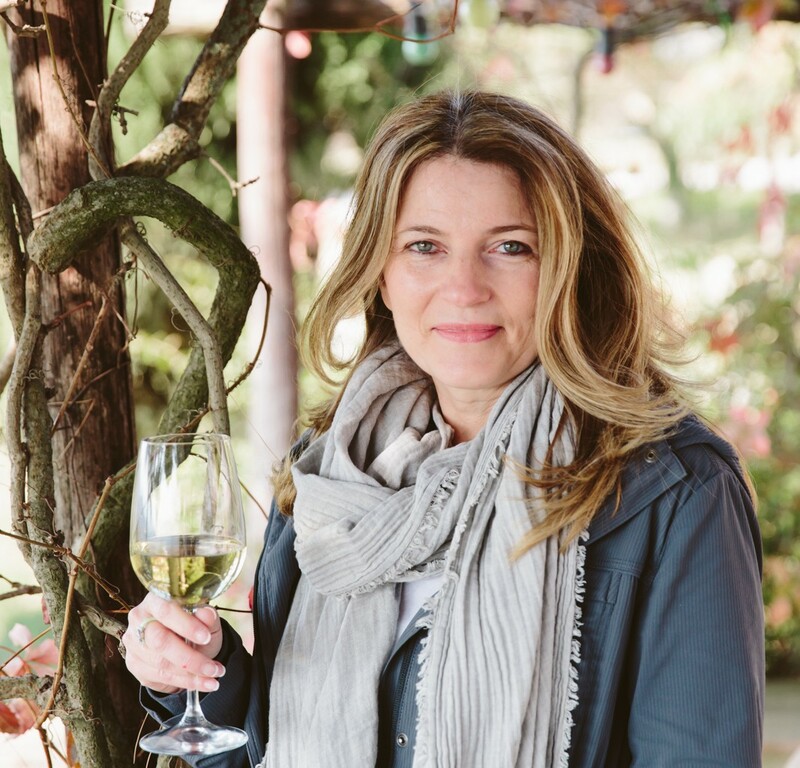 Sip on Prosecco, admire the sublime views of the coast, dine on garden fresh cuisine throughout the week, and spend time in the famous kitchen of Mamma Agata's Cooking School. An epicurean adventure with a true taste of the region. 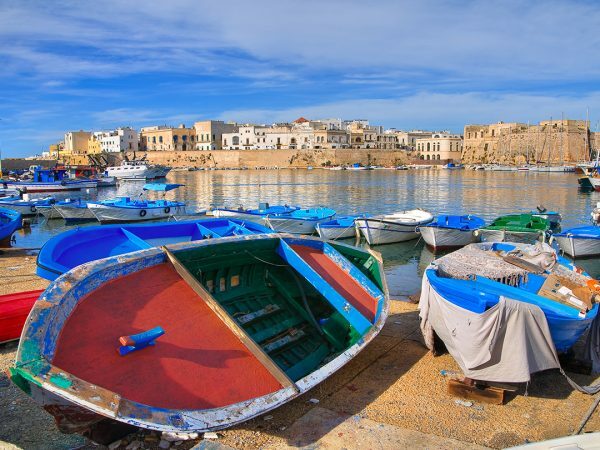 Celebrate the soul of a land as old as the Mediterranean. From sun-drenched Malaga to the exclusive hilltop villa of Cortijo El Carligto, the region of Andalucia is seductive with its luscious landscape and delectable cuisine. Delight in the market tours and introduce your senses to the fresh and distinctive farm to table ingredients. Vineyard visits are inviting and ideal for converting wine connoisseurs to Spanish vintages. Enjoy the artistic flair of Flamenco dancing, bringing the essence of southern Spain to life. Dine, drink, indulge and experience Southern Spain on this chef guided gastronomic tour. Winding medieval streets. Vineyards tucked into rolling hills. A cooking school in an ancient villa. 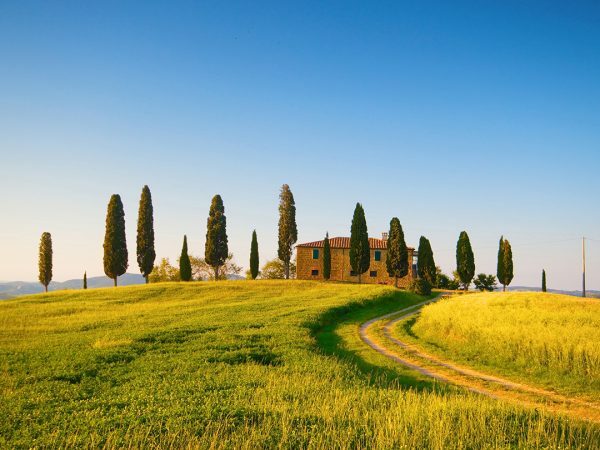 This is Tuscany as curated by Carol at Delectable Destinations. As the most famous region of Italy, the Italian passion for food and wine is revealed at the forefront of this culinary and cultural tour. You'll appreciate the splendor of Florence and learn to handcraft pasta at Villa La Quercia. From truffle hunting to private dinners with local chefs, the region will be at your fingertips as you savor the essence of Tuscany. That's Amore! 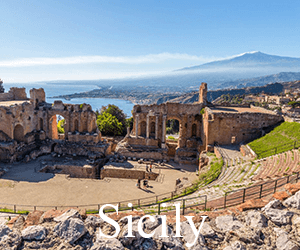 Sicily is a tapestry of culture and cuisine unlike anywhere in the Mediterranean. This island-in-the-sun intrigues and delights at every turn. It has an embarrassment of riches and a tantalizing feast of experiences, that are best enjoyed by visiting a sampling of its different regions. We’ve handpicked the most rewarding experiences and created this exciting itinerary to showcase some of the island’s innumerable wonders. 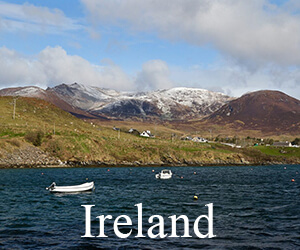 Discover the mythical Emerald Isle, where the landscape, ancient traditions and the unique charm of the locals will capture your heart. 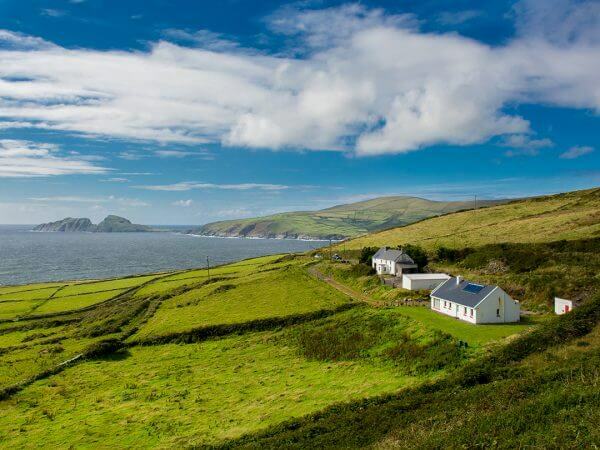 Get ready to explore the Wild Atlantic way as you are guided by Carol from Delectable Destinations to the country's most stunning coastal and inland scenery in Ireland. Charming villages are dotted across lush, green countryside and an abundance of pubs, restaurants, and social venues celebrate the arts, culture, and cuisine of this friendly, fun and flavourful destination. A sun-drenched coastline. Exquisite organic cuisine. Rich culture. Ancient olive groves. And stunning Baroque cathedrals. 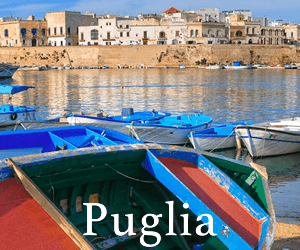 This is magical Puglia. Discover Italy's "overlooked" heel of the boot - rich in food, wine, stunning architecture and picturesque whitewashed towns. But the real star of Puglia is the cuisine - the region's simple "cucina povera" is simply outstanding! India is a land of rich contrasts that need to be seen to be believed. It is a place that leaves you stunned, humbled, and closer to humanity - a place that helps you look at the world with a new perspective. Indulge your flair for the exotic and satisfy your spirit of adventure. Take in the fragrances of the spice market in Old Delhi, the unsurpassed beauty of the Taj Mahal and the colors of Rajasthan - A visual feast! 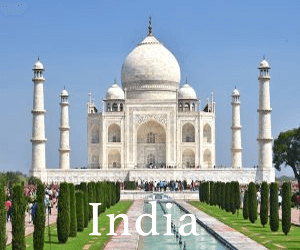 Our incredible India trip is designed to entertain, enlighten and engage travelers on this culinary and cultural "once in a lifetime" adventure. India is a land of rich contrasts and endless wonders, leaving visitors stunned, humbled and closer to humanity. The region of Rajasthan has a glorious history and is known as the “Land of Maharajas", from forts and palaces to timeless local villages. Join us on this highly experiential journey where we unveil some of the most magical moments in this fascinating country.